The Brit Rock Film Tour is back and making its way to The Warehouse! Featuring six new, action-packed climbing and adventure based short films, we’re delighted to be hosting a one-off screening on Friday 1st March @ 8pm. The screening will take place up on Level 3 with refreshments available at the interval, so join us for what promises to be an exciting movie night! 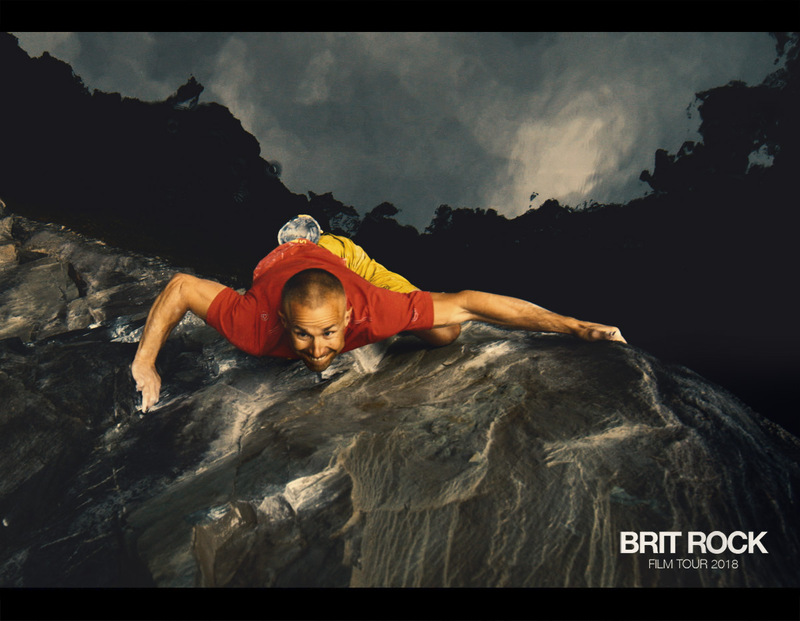 Brit Rock has all the best new climbing films featuring some of the country’s most popular climbers. Leading filmmaker and founder of the Brit Rock Tour, Alastair Lee is collaborating with the best of the UK’s adventure filmmakers as well as his own new productions resulting in this stunning new line up of compelling stories from the vertical world. Tickets: Book online. £10 Non-Members / Discount available for Members when booking in person at Reception. Tickets are subject to availability, and its first come-first served so we recommend booking to avoid any disappointment!